Sleep apnea is a serious disorder that can affect people from all walks of life. 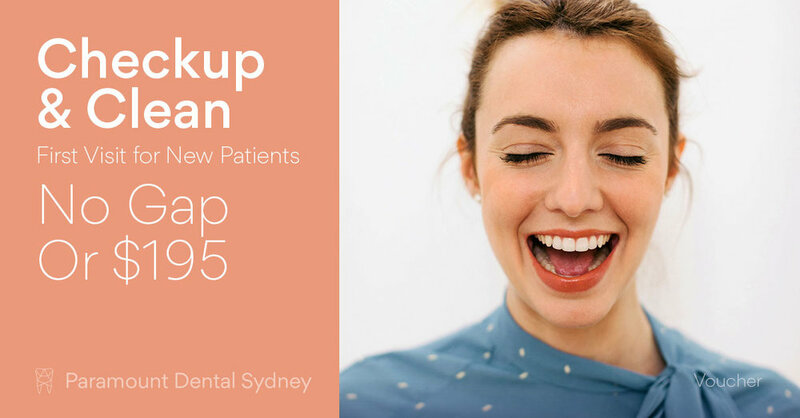 It may seem like something your doctor needs to treat, but your dentist can actually be quite helpful in designing a treatment plan as well. To understand why you should make an appointment if you think you have sleep apnea, keep reading. People with sleep apnea actually stop breathing for short periods while they sleep because of soft tissue momentarily blocking the airways. This is a serious medical disorder that can cause all types of serious and even deadly complications. If you suspect that you have sleep apnea you need to seek professional treatment as soon as possible for your health and also for your general wellbeing. 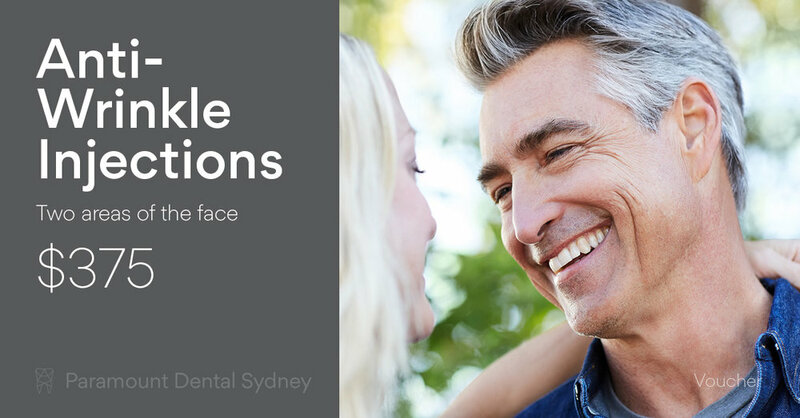 Dr. Amrinder from Paramount Dental Sydney sees patients with sleep apnea all the time, and says they usually “…complain of waking up really tired, grinding their teeth at night and a sore jaw. Sometimes they grind their teeth so much that they even damage their fillings or teeth. They also have other associated health issues like high blood pressure, diabetes and problems with their breathing.” Patients with sleep apnea usually snore as well, and this is often the first sign of a problem. There are a variety of ways to treat sleep apnea depending on the severity of your condition and your own preferences. Sleep apnea can be treated surgically if necessary, and during the surgery the jaw is broken to make more room for the tongue. This is a fairly effective way to go, but it’s also invasive and painful. And if your condition isn’t severe, there are a number of other treatments you can try that can be just as effective. If you have mild or moderate sleep apnea your dentist may suggest a Mandibular Advancement Splint (MAS). This is a sleep apnea device that is worn in the mouth at night when you sleep. The device is specially made by your dentist to fit your mouth and it holds the jaw forward, making more room for the tongue. This prevents the soft tissue from falling into the airway and disrupting the normal breathing patterns. This is one of the most popular and common devices for treating sleep apnea and it works well to keep the airways open and eliminate snoring. If you’re diagnosed with sleep apnea there are a number of things you can do to ease your condition. The first is to decrease your weight. Although sleep apnea can and does affect people in every weight range, it is more common and more dangerous in people who are overweight. That’s why you should try to stay within the healthy weight range if you have this disorder. Maintaining a good diet is also important, as it will improve your overall health, and you should also make sure to set up good sleep hygiene habits. This includes making sure that your pillow is the right height and firmness, that the air in your room is as clean as possible, and that your bed is comfortable but not too soft. These measures will help improve your sleeping patterns and improve your health overall as well. 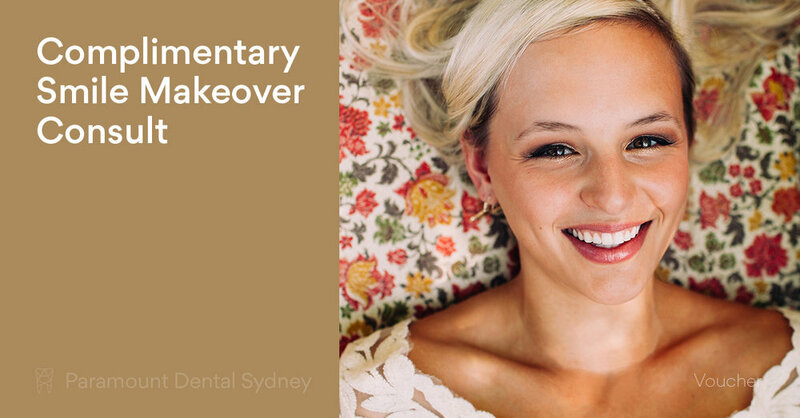 If you have concerns about sleep apnea make an appointment with us at Paramount Dental Sydney. Our caring and expert staff will help you get the right diagnosis and work with you to make sure you get the treatment you need.